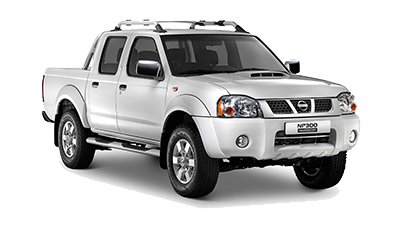 Whoever said that a half-ton bakkie injected with a generous dose of youth and modern edginess couldn’t deliver on safety, clearly didn’t test drive the Nissan NP200. 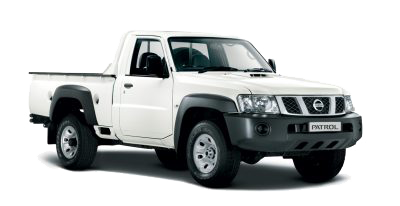 The 21st century equivalent of a well-bred workhorse, the NP200 bakkie, is a testimony to what great design can achieve when your safety is a priority. 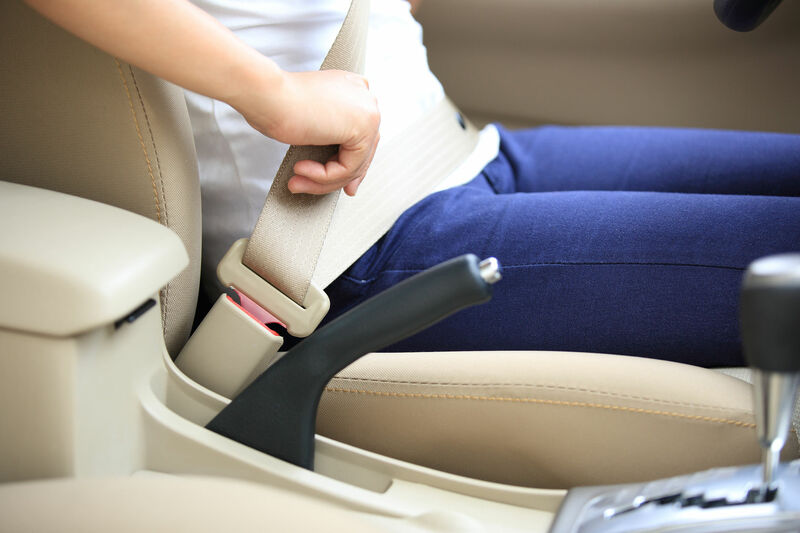 In life there are no guarantees; the plans we make can be cancelled, the dreams we secretly hold could be forgotten in life’s hustle and bustle. 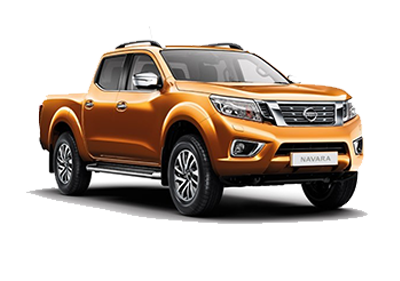 With the Nissan NP200 bakkie you will have steadfast reliability, your family will have trusted security – with Nissan you have a drive you can count on; you have peace of mind. 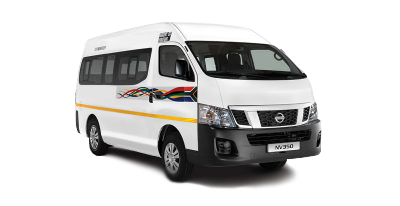 No matter the kind of life you lead, whether you’re an entrepreneur off to make your next big delivery, a lover of the great outdoors or you simply enjoy the rugged feel of being behind the wheel of a bakkie, the NP200 has everything you’ll need to feel protected. 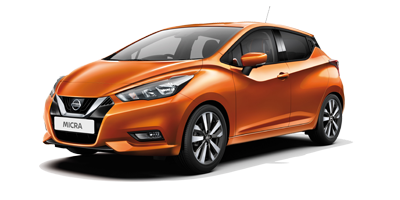 With Nissan you don’t have to keep your guard up, we do it for you with the Nissan safety shield. 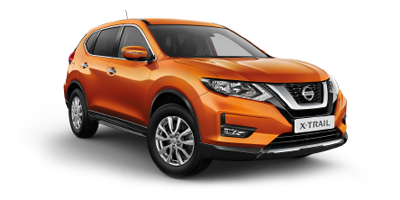 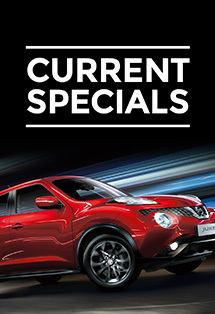 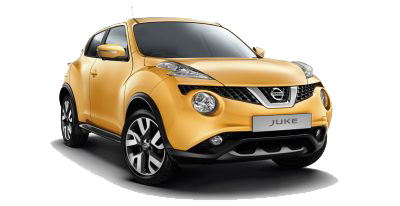 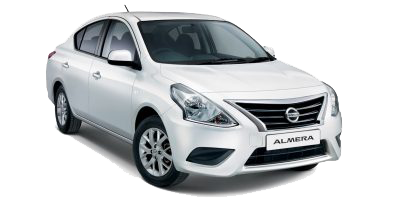 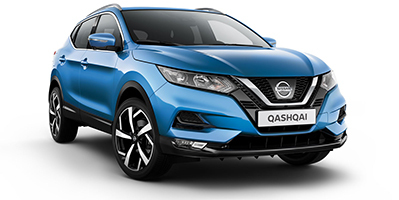 From the Anti-Lock Braking System, two airbags, a collapsible steering column and the Nissan DataDoT Anti-Theft Identification System, you and your passengers will be protected against unexpected events. 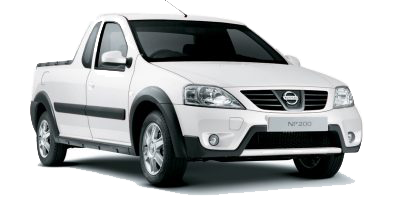 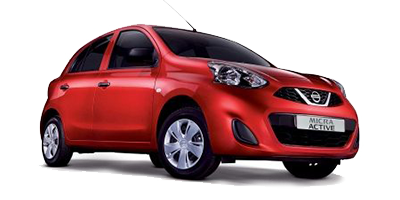 The Nissan NP200 bakkie doesn’t just take you places, it gets you there safely.